A year ago I succumbed to the nagging of my children and the nagging of my own "puppy wants" and went searching for a new addition to our family. I thought we had landed on a decision for a nice silver lab in Kentucky. However, God works in His own way and I found myself going to look at white lab puppies my friend posted on Facebook. When several people send you messages about a dogs they saw on Facebook, you start to pay attention. Because I'm a small town farm girl I came home with two puppies. Insert eye roll emoji here. What I didn't realize at the time, it was more than Beef and Zuri, my white lab puppies that I gained that day. I also gained new friends and new perspective. 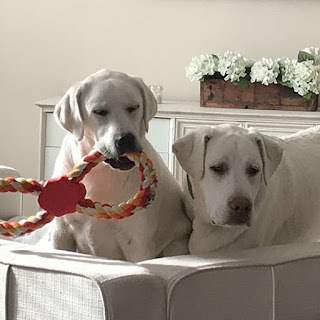 Dave and Connie Bowman are beautiful people, they also happen to raise some of the most amazing white labs you've ever seen! And... they have a story about walking through pain that I want to share. Many months after my pups came to live with us, Dave and I continued to share texts and pictures of the pups as they grew. I was able to share new litters to my social media connections and helped them find homes for a few more pups. Dave and Connie asked to meet with me to help extend their reach with the pups. I learned so much more about them then. 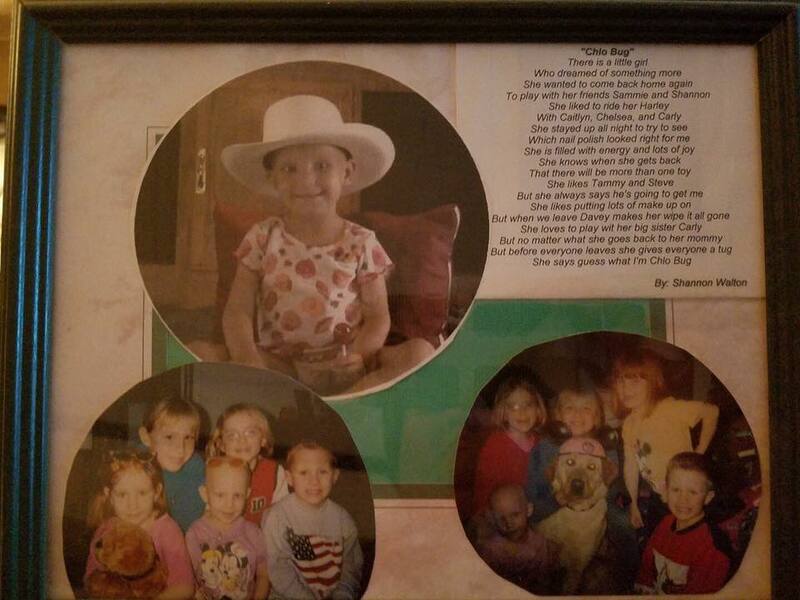 Dave and Connie lost a child to cancer when she was just a little girl. I sat and listened to them tell their story of this beautiful girl and how she touched so many lives in such a short time. They've struggled with God and leaned on God and look for His healing power. As my friend Emily, founder of LoveBetter.world taught me recently, they're living in the AND. Hurting AND Healing. Complete sorrow AND Joy. Sadness AND Love. Life is full of AND. This is what God has for us and reminds us, He is a model of the AND. I'm going to save some amazing details about their story because we'd like to write the book of their story together sometime. The one part I'll share today that I love so much, Dave and Connie give a puppy from each litter to a family that needs some extra love. Sometimes it's a family with a cancer survivor, or a military veteran, or another family that has also lost a child. They let God lead them to people that need some puppy breath and giggles to move into their life. We can take our love and our pain and let it lead us to a place of sharing more love to honor the beautiful loving spirit of a life taken too soon. Today is Chloe Bug's birthday, a special nickname for their little girl. Will you join me in praying for, honoring and loving on Dave, Connie and Chloe's sisters, Caitlyn, Chelsea, and Carly as they walk through today with love AND sorrow. And if you're in the market for a beautiful white lab, get on the list, and be careful if you go to pick out one, you might come home with two! Happy Heavenly Birthday Chloe. I didn't get to meet you here, however, I'm grateful to know you through your family. They're blessing the lives of many in your name.